I looked again. It looks like yours are the same as mine. I just compared mine and the upper legs on the headmaster are swapped around between the two. It seems that my TLK Cogman Titan/Headmaster folds more neatly into a head. I am wondering if they are all like the ones I have or if there is just some inconsistency. 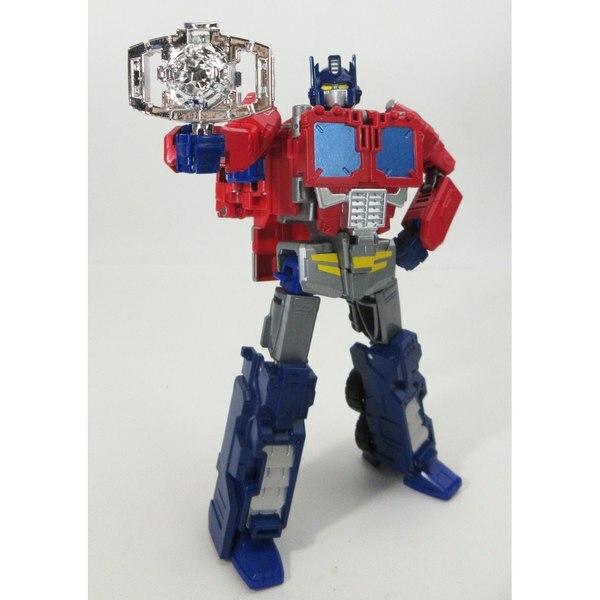 Fully articulated model kit Optimus Prime!